Festival offers to the guests an oppurtunity to sleep in Võru Adult Gymnasium, (Jüri 42, Võru). The School will be opened for sleeping on Thursday, 5 of July at 12 am and will be closed on Sunday, 8 of July at 9 pm. Sleeping is on the floor, you need to bring your own things, like blankets and matresses. 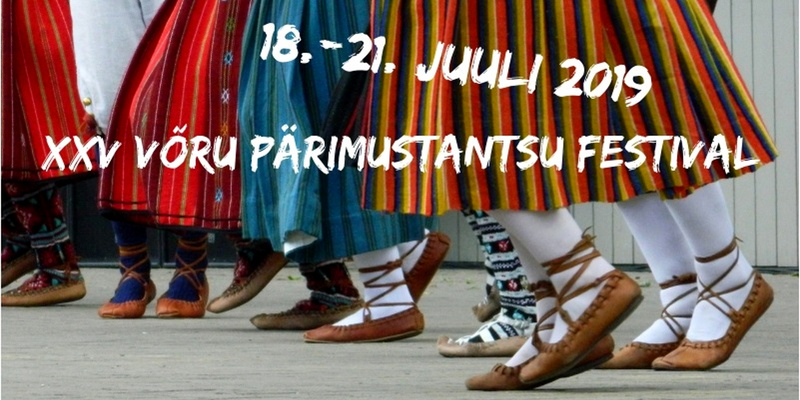 You can stay the night if you register before the 3th of July on e-mail registreerimine@vorufolkloor.ee . Paying will be in festival centre (Vabaduse 12, Võru) before staying the night.